Discussion in 'Pedal Effects Gear Emporium Archive' started by BMX, Apr 23, 2016. 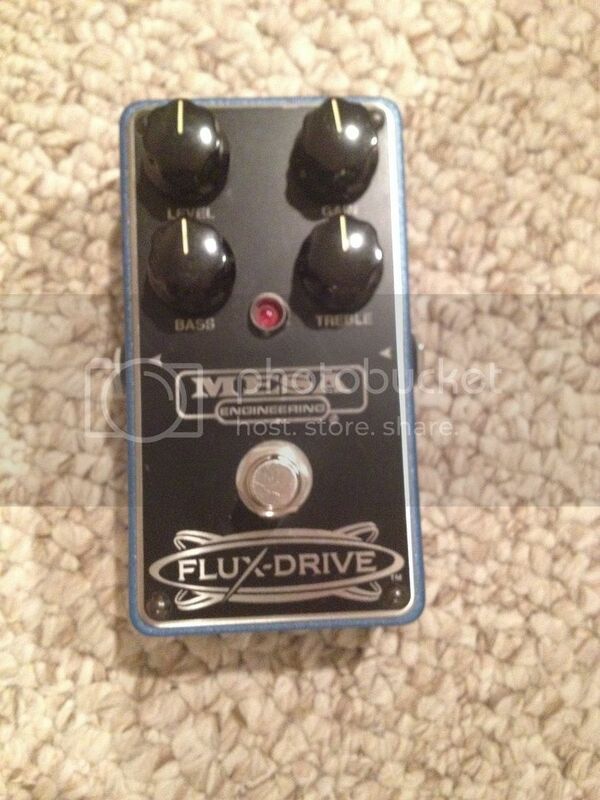 Mesa Flux-Drive for sale or trade. 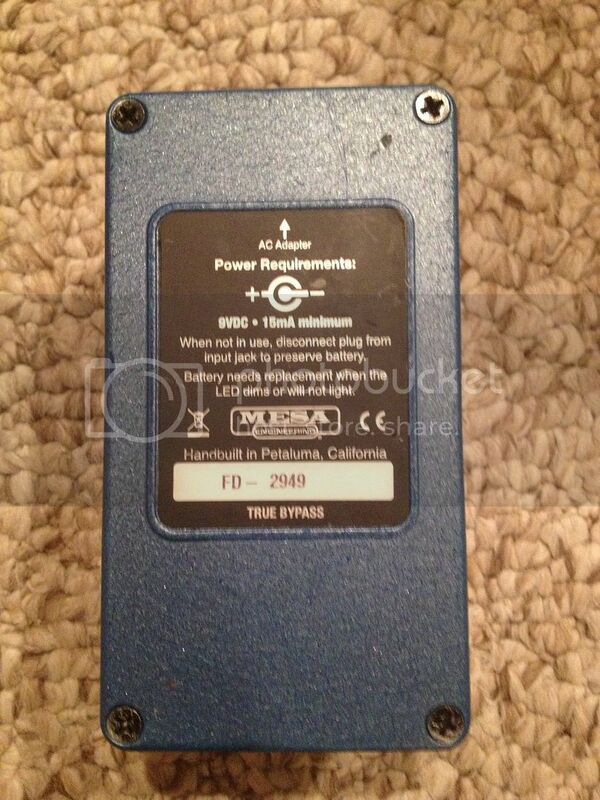 This one is a Mesa Mark in a box pedal essentially. Has a couple of minor marks/scratches otherwise excellent condition. No box or Velcro.